Understanding the concept of RTP will enable you to select the most lucrative video slot games online. This article explains what RTP is and how you can use it to your best advantage when delving into the fabulous world of online slots. First, it will be beneficial to understand how online slot games work in general. In many ways, video slots replicate the look and feel of classic pub and bar slot machine games. Players crank a virtual handle or push a digital button, the reels in the machine (there are usually three or more of these) start to spin and then come to a halt. If the symbols that the reels stop on match each other, you have won a prize. 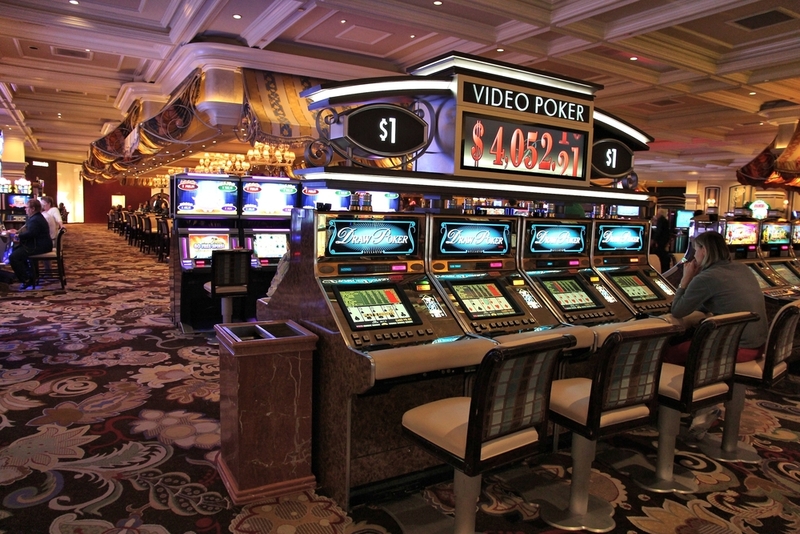 To ensure that this remains a game of chance, video slots use what is known as RNG technology. RNG stands for Random Number Generator. This is a piece of software at the heart of an online slot game, and it is used to create a totally random number for each reel every time that you crank that virtual handle or press that digital button to start the slot machine going. These random numbers are then converted into the random symbols that form the basis of the game. Random Number Generators are not endowed with a memory – i.e. they are ‘reset’ every time that you play. So, the numbers generated in one round of a slot machine game do not affect the numbers that are generated in the next round. RTP stands for ‘return to player’ and it tells you how much of your stake will, typically, be returned to you when you play a given online video slot game. For instance, if one video slot has a slots RTP of 40% that means that for every £100 you put in to the slot you will get, on average, £40 back. Another video slot may have an RTP of £75% which means that on average you will receive £75 back for every £100 you put in. Obviously, it makes sense to seek out slot games that have a higher RTP as your chances of winning back money will be higher too. This concept is somewhat equivalent to that of the ‘house edge’ in online casinos. Savvy gamblers know that it is best to seek out online casinos with a lower house edge, as this means that there is a lower chance that the casino will recoup your stake for themselves. Different video slots will have a different RTP, and this is largely due to the fact that different online slot games use different types of RNG software. Some types of RNG software yield a higher RTP than others. If you would like to know which video shots will offer you the best chances, then you can use an RTP database. These databases list all of the main video slot games alongside their RTP values. Even a quick glance at these databases will show you that several online slot games offer an RTP in excess of 90%. A final word of warning: make sure to examine all other features of a given slot site before signing up. RTP is not the only factor that you should look at. If a site has a high RTP but also high commissions and fees for deposits and withdrawals, it might be worth selecting another website: one that offers you better value for your money in all areas.